View some of our favorite stories from the year! Each and every couple is unique and subsequently every story the same. We approach every video as a canvas in which to tell to the story of your wedding. 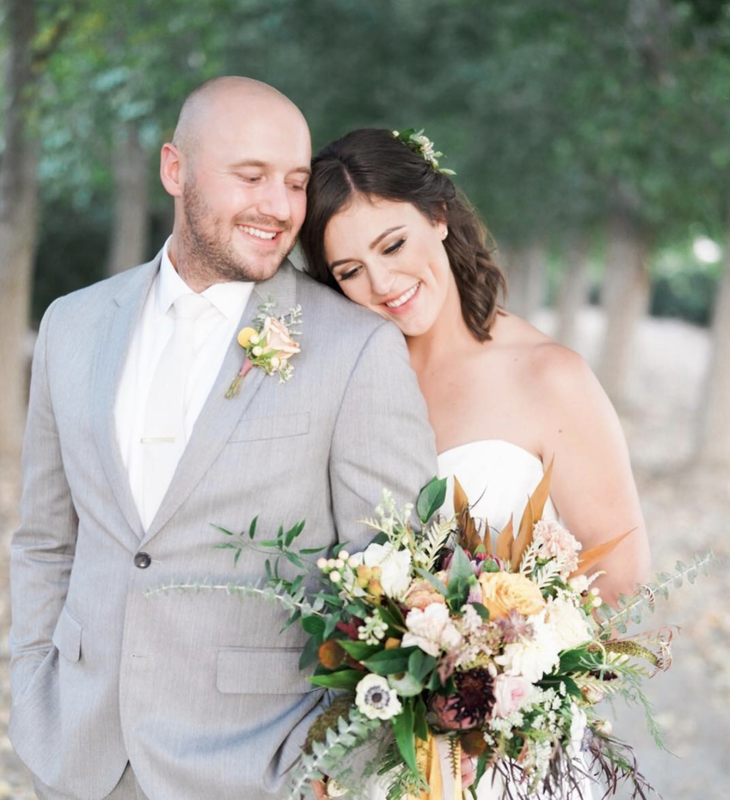 Jenna and Brennen’s wedding rivaled perfection as they both tied the knot this fall in one of our favorite venues in all of California. 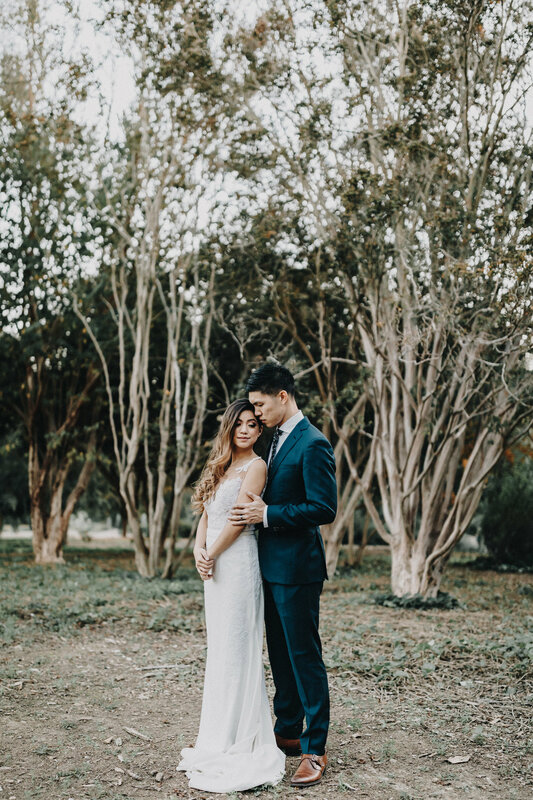 These two were such an awesome display or genuine love and devotion to one another, and watching it all culminate on their wedding day was an honor in itself. What's not to love about Eddie and Sarah's wedding? I honestly don't think I've ever been so emotional as just an individual,at someone else's wedding I barely know. It was also my first time shooting an Armenian wedding, and the correlation makes sense - hugs were real, intimate, and often met with a kiss on the cheek and finished with admonishing words. This interaction happened with every person at the wedding, and it was both so new and refreshing to experience the type of intimate friendship and kinship both of these families had. Eddie and Sarah's adorable interactions with one other were completely authentic and even from behind the lens - we could feel that. They were no different with me, with their family, or with each other. They were just themselves the entire time. This genuineness was a privilege to capture.